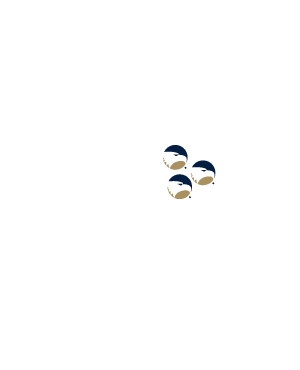 Georgia Southern University proudly welcomes all active duty military, veterans, military spouses and family members. We want to thank you for your service and for the sacrifices you and your family have made for our country. It’s our pleasure to support your success. 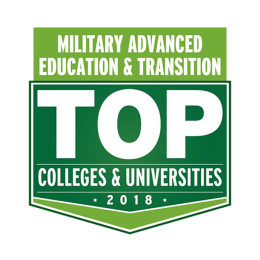 We offer many benefits to thank you for your service to our nation, from fee waivers to special scholarship opportunities as well as convenient Military Resource Centers on each of our campuses to support military-affiliated students. 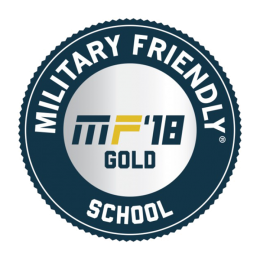 We’re proud to have been named a Military Friendly® School for the last six years in a row. Georgia Southern is committed to your success, from your first day of class to graduation and beyond. Advance your career and plan for the future while you serve. Tough training and deployments are a fact of military life. 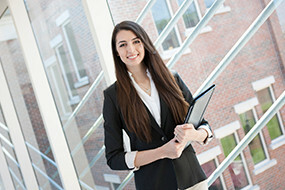 Georgia Southern offers tuition assistance, stackable degrees, and flexible schedule options to fit your needs. Apply today. 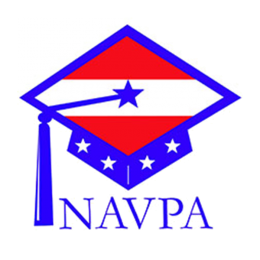 All mandatory fees are waived for active-duty military! You answered the call to serve, now reward yourself by advancing your second career through education. 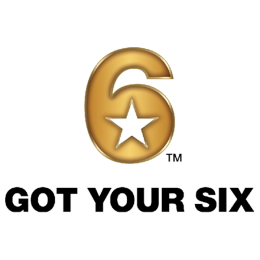 Our veteran affairs specialists will help make the most of your VA benefits. 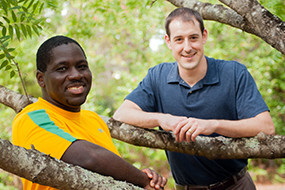 Georgia Southern offers a variety of degrees and programs that match well with a military background. Put your experience toward your education. Take advantage of the opportunity to fast track your education. 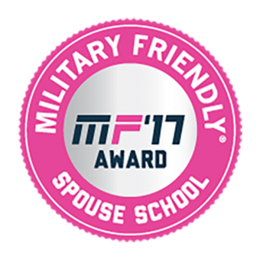 We make it easier to manage family and military lifestyle with flexible schedule options, and stackable certificate and degree programs. Spouses who qualify for MyCAA benefits make your education more affordable. 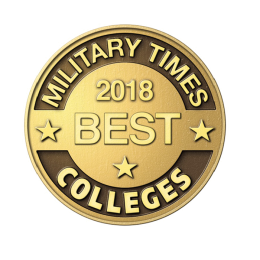 Georgia Southern’s Eagle Battalion is a four-time recipient of the prestigious MacArthur Award and home to the largest ROTC Nursing program in the U.S. with a national reputation for excellence.